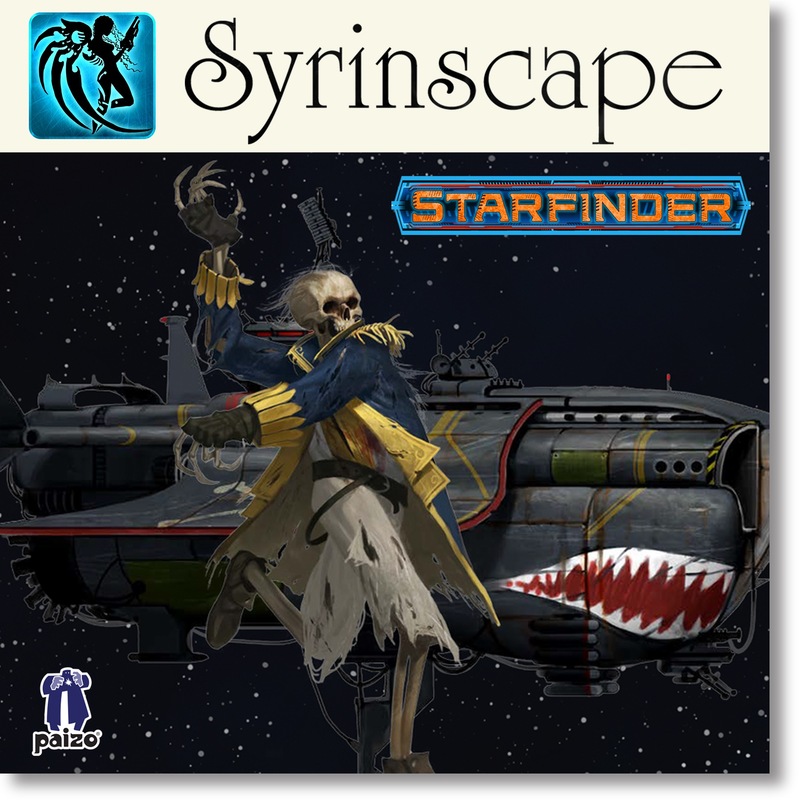 Creeping nervously through the darkened abandoned starship, lit only by flickering lights. No life signs of any kind, but there's definitely something there. Oh great, the undead crew, still in their spacesuits and armed with laser guns. 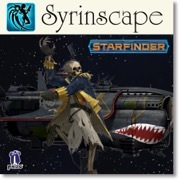 Sign in to start a discussion about Syrinscape—Corpse Fleet Skeletons SoundSet!